Enjoy a glide through Paradise with plenty of ride time and local sights. Some of our stops will include: HarborWalk Village overlooking the Harbor, the original settlement site of Destin, and Clement Taylor Park with views of Crab Island and The Destin History and Fishing Museum. The glide also includes great photo opportunities for the group. A Destin, FL Segway Tour is one of the best ways to tour Destin! Book your Segway tour today and find out why we are one of the best things to do in Destin. All Segway Tours are ages 14 and up. 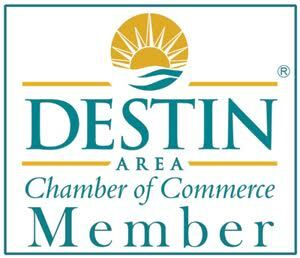 Join us for a Destin Segway Tour!